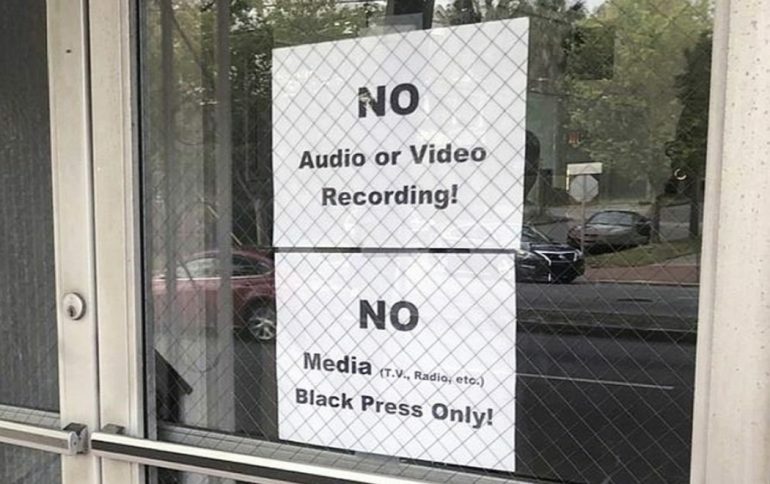 Just think of the Hell that would be raised if a white candidate had said white reporters only. The worst part of the story is just who it was that organized this obscenity! A mayoral race in Savannah, Georgia is getting more attention to the rules around one speaking event than the candidates themselves are getting. That’s because the rules for attendance were explicitly racist. But the candidate — and some elected officials, past and present — showed up anyway. Imagine replacing the word ‘white’ everywhere that black appears in this story. Would any of the attendees have been given a pass for even attending such an event, let alone speaking there? …Former Savannah Mayor Edna Jackson declined to comment before going inside, as did Chatham County Commissioner Chester Ellis. Where’s Jim ‘Defender of the Free Press’ Acosta on this story? Or CNN’s media critic Brian Stelter? That’s the funny thing about freedom of assembly — you absolutely have the right to set the rules of your own private meeting. But never forget, that doesn’t absolve anyone of consequences. The rest of us have a right to an opinion about just what kind of a person participating in such a meeting makes you. 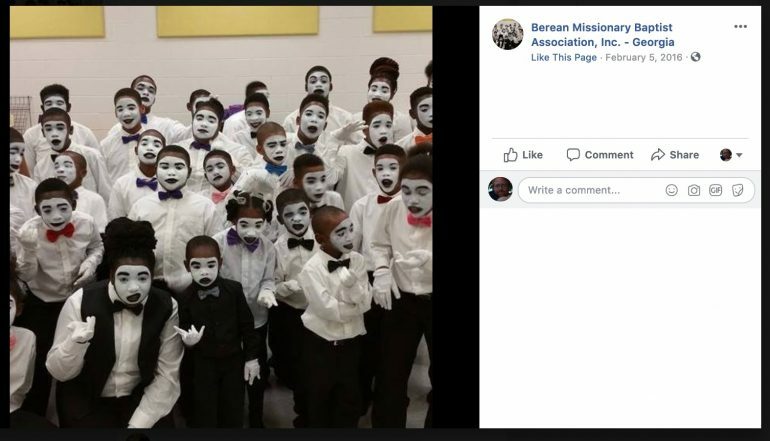 A man calling himself a Christian preacher has created a racial criterion for participation in an event he has organized — and he has used a building consecrated to the worship of God to do so. While it’s true that there are churches that tend to be racially monochromatic, that’s a weakness of the American Church, not a strength. Rev. Dr. Martin Luther King had a dream that we would all be judged by the content of our character. He found that idea in the pages of Holy Scripture. You can be politically divisive as a race-baiter, or you can be a faithful example of the Christian gospel. And it would be interesting to see whether exclusion like this at a public event for those seeking public office is, in fact, compliant with election regulations.